← Congrats Annapolis Royal ~ Cultureville 2012! 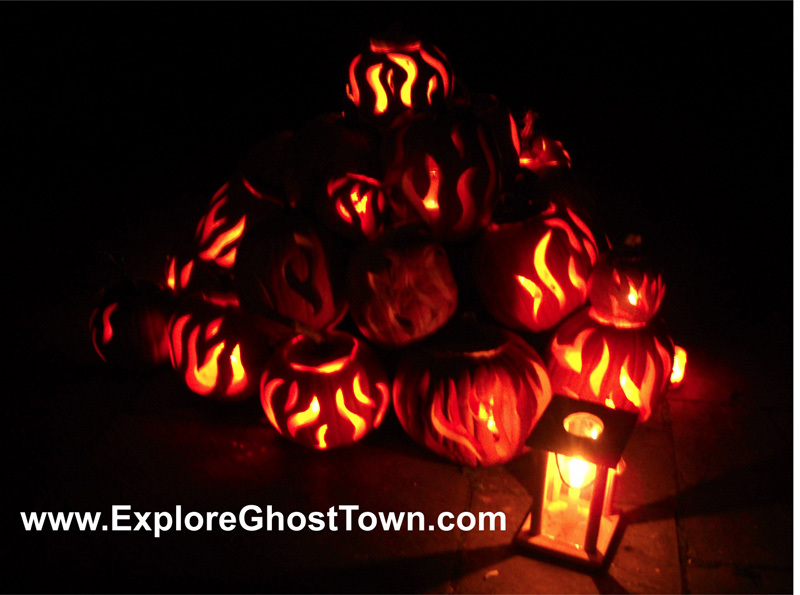 The Town of Annapolis Royal is thrilled to become a GHOST TOWN once again this October! A spook-tacular array of bewitching activities and merry mischief makers await you. Experience the 300 year old Sinclair Inn Museum transformed into a frightening Haunted House. Discover Hidden Hauntings at the O’Dell House Museum, and meander through the Ghostly Gardens at the Historic Gardens. Enjoy a Ghost Story Gala presented by the Annapolis Region Community Arts Council in partnership with King’s Theatre, and don’t miss the fun-filled plays by the Annapolis District Drama Group. Bring your sense of adventure to oldest English cemetery in Nova Scotia, and join Alan Melanson for his renowned Candlelight Graveyard Tours. Add in some great Halloween parties, daily Ghostly Geo-Caches and Haunted Seek & Finds, and more… and you are sure to enjoy a bewitching adventure.… if you dare! Aside | This entry was posted in Arts, Explore Annapolis Royal, Gardens, Heritage, Theatre, Tours and tagged Alan Melanson, ARCAC, Candlelight Graveyard Tours, Historic Gardens, King's Theatre, O'Dell House Museum, Sinclair Inn. Bookmark the permalink.